Mindex, GMEX Group and Hybrid Stock Exchange Corporation Limited (HYBSE) have joined forces to unleash the “first” blockchain securities exchange in Mauritius. As reported in June, the UK government’s Department for International Trade (DIT) was supporting GMEX in the creation of a new exchange trading ecosystem in the Indian Ocean island nation. In the latest development, the HYBSE International Marketplace; a joint venture between Mindex, GMEX and HYBSE; will “integrate blockchain solutions and technology with traditional financial industries providing a complete and governed ecosystem that digitalises assets onto the blockchain”. The asset classes that will be facilitated for trade include cryptonised shares, cryptonised currencies, commodities, indices, forex, ETCs (exchange-traded commodities), ETFs (exchange-traded funds), and CETFs (crypto exchange traded funds). According to the firms, SMEs will be able to use the marketplace for an initial blockshare offering (IBO); a time-limited offer to purchase cryptonised equities and other cryptonised instruments, such as blockshares, from businesses registered on the marketplace at “special discounted rates”. 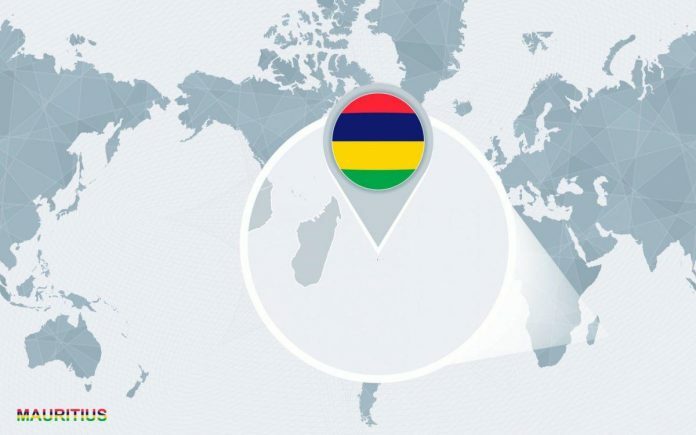 The parties explain that they have chosen to set up the marketplace in Mauritius further to the recent announcement that the Financial Services Commission (FSC), the local regulator, will create new licensable activities for the custodian of digital assets and digital asset marketplace and provide a regulated environment for the exchange and custody of digital assets. The regulator in Mauritius has also issued guidelines on investment in cryptocurrency as a digital asset. They will apply for a digital marketplace licence and operations are due to commence in Q1 2019 subject to regulatory approval.